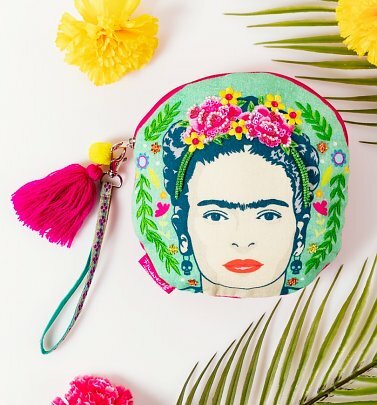 Immerse yourself in the colourful world of the iconic Mexican artist Frida Kahlo. 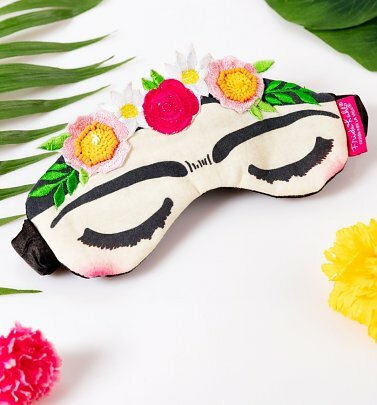 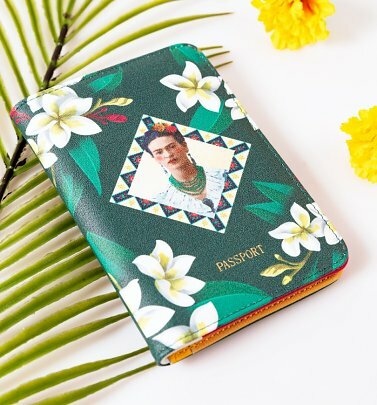 Kahlo's work was inspired by the exotic, natural surroundings of Mexico and these influences can be seen in our beautiful range of Frida Kahlo accessories. 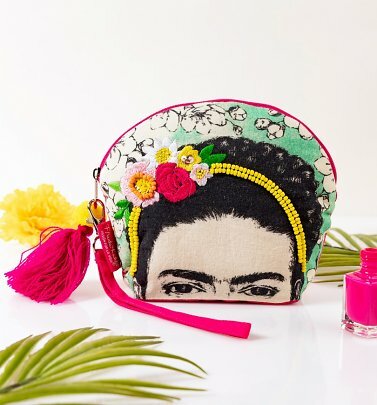 Featuring wonderful Frida Kahlo quotes, intricate embroidery, and beaded details, explore our vibrant collection.